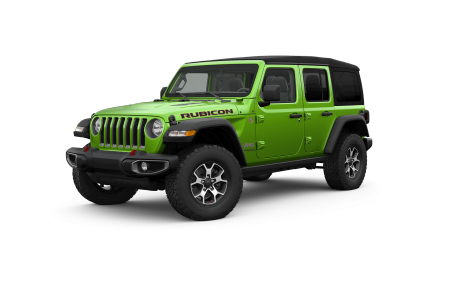 OverviewNo vehicle is better at taking on the road less traveled than a Jeep sporty utility, and there's no better place to find their entire off-road friendly lineup than at Golling Chrysler Dodge Jeep Ram of Chelsea, Michigan! 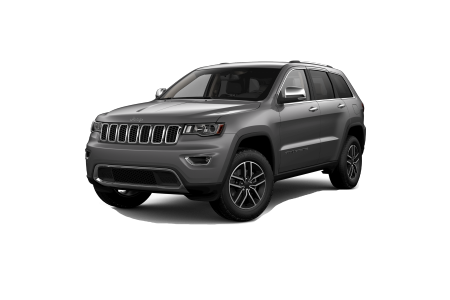 Stop in today to check out the mighty Jeep Grand Cherokee, an award-winning SUV complete with a luxury finish and plenty of interior space for family and friends. 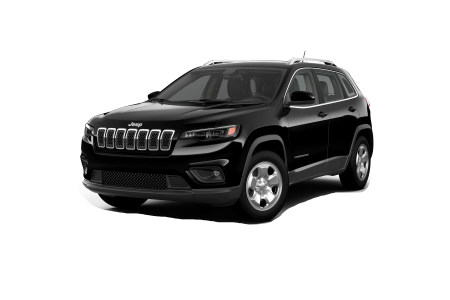 Our Jeep Cherokee is a head-turning crossover with the famous 4x4 you'd expect in a package perfect for commutes or long weekend trips. 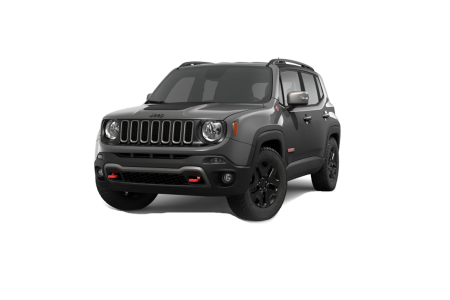 Finally there's the ultra modern Jeep Renegade, loaded with the latest in safety and entertainment features that make it a stellar vehicle for the new age adventurer. See the entire lineup yourself down at Golling Chrysler Dodge Jeep Ram of Chelsea, MI. 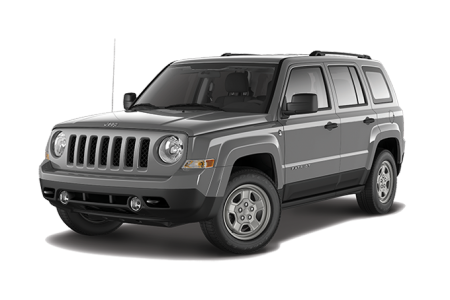 Lease a new Jeep model at your local Chelsea, MI dealership. 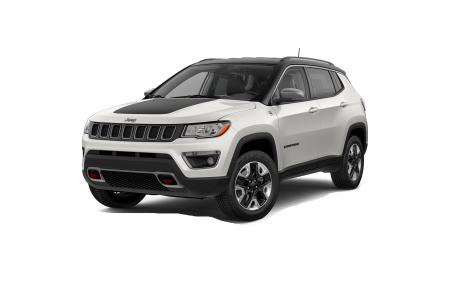 Golling Chrysler Dodge Jeep Ram of Chelsea knows that in addition to finding your dream Jeep, it's also important to find it for the dream price. Our finance gurus are ready to work with you and your credit to make it happen. We'll work with your budget to find an auto loan option that won't break the bank as you drive off the lot, in addition to assessing the trade-in value of any vehicles you may have. Visit our dealership in Chelsea, MI today to schedule a chat with our team and a test drive any of our Jeep SUVs! 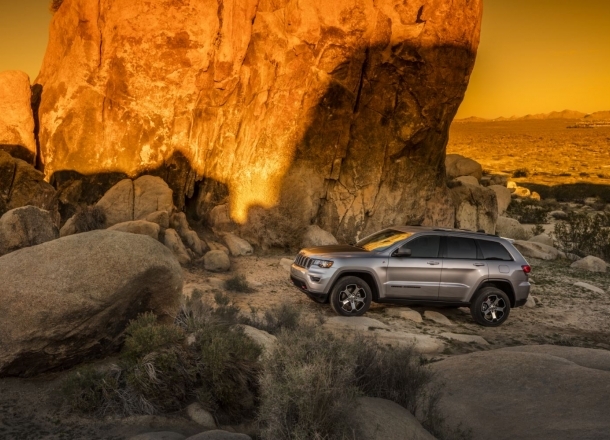 Whether you're taking full advantage of its off-road capability or using it for a daily commute, your Jeep will need regular maintenance to keep it running like the day you drove it off the lot. At Golling Chrysler Dodge Jeep Ram of Chelsea, we're home to an auto service center ready to make that happen. Thanks to our Jeep-certified automotive technicians, anything from an oil change to a radiator replacement is a breeze. Stop by today to schedule an appointment and take advantage of our WiFi-enabled lounge while you wait!